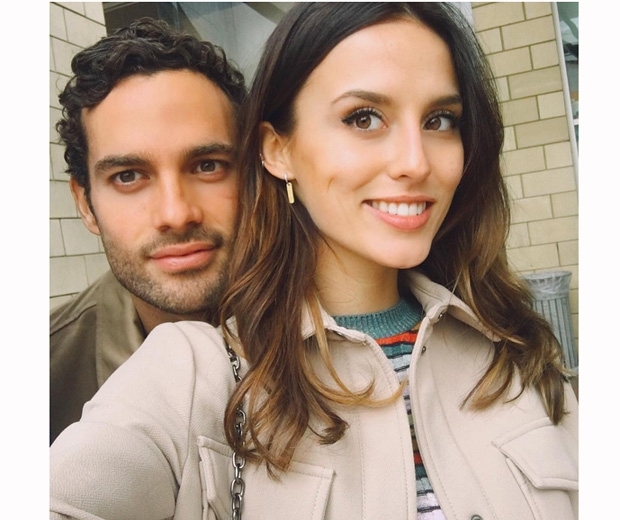 With the new series of Made In Chelsea right around the corner, we caught up with Lucy Watson to get all the goss. The brunette beauty is now one of the longest-running stars of the Channel 4 show, and we can’t wait to watch her back on our screens giving the rest of the cast members plenty of her signature sass. Hi Lucy. We can’t wait for the new series – do you ever feel apprehensive about watching it? I don’t really remember everything that happened. Watching back, sometimes I think: ‘God, I don’t remember saying that’. If you watch yourself saying something a bit harsh, how do you deal with it? I try and just brush it under the rug. Obviously we film things months in advance and things can change. Can you tell us any gossip? , but I’m confident enough in my relationship that I don’t mind people having access. Some former Hills stars have revealed that a lot of what they did or said was fake. Will that happen with MIC? I don’t know why people still think it’s fake. It’s all real. We have people in our lives that we meet and get involved in our friendship groups because that’s what happens. Jamie Laing mentioned that Spencer could return – what do you think? You’re the new ambassador for Wilkinson Sword, congrats! If you’re going on a night out, how long does it take you take get ready? Normally about an hour. I’m always a last-minute person. I would love to have more time but I seem to never allow myself more. 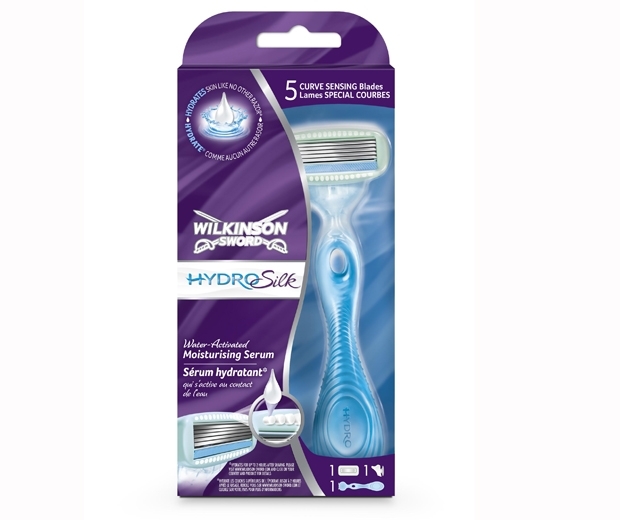 I usually have a shower, shave my legs with the Wilkinson Sword Hydro Silk razor and then moisturise. Then I do my make-up. I usually have outfits planned which helps. Who do you get ready with? My friends normally come to mine but then they wait for me as they’re already ready. They’re constantly nagging me to hurry up! Lucy is working with Wilkinson Sword to encourage fans to celebrate the ‘Little Things’ in life. See her first TV ad this Sunday 10 April. Visit wilkinsonsword.com for more info.